Of the thousand things this city boasts, archictectural diversity is one of the most impressive. 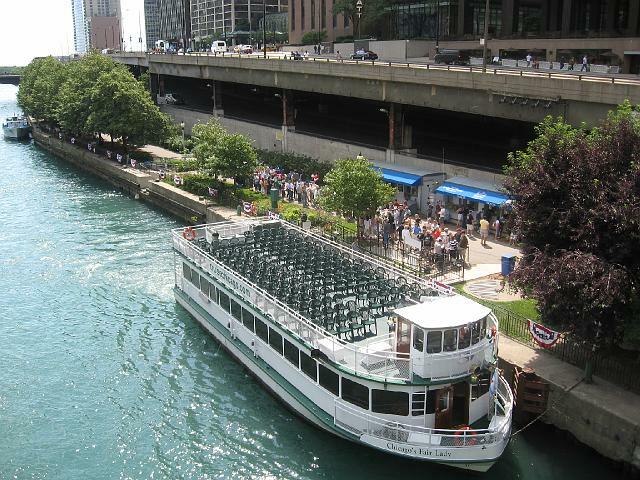 We understand walking young children around town to look at a bunch of buildings and explaining their coolness may not be the best way to pique their interest, but getting your clan on a boat to cruise along the Chicago River is guaranteed fun. Young children will love the sheer novelty of boating, and older children will soak up just as much of the local architecture as you.